Well, congratulations! You are pregnant with your baby. It is time which is full of excitement and enjoyment. 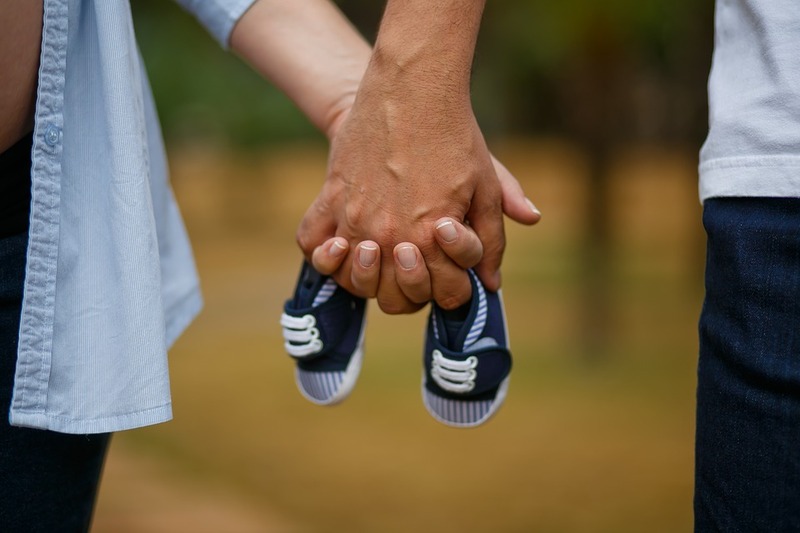 However, you need to prepare for take caring of your new arrival otherwise it will be really tough period for both parents and for the newborn. If you are a working mom, then you also need to plan your leave accordingly. If you are a mom in California, then you should have an idea on maternity leave in California before you apply for it.When you know about paid family leave in California,that’s really easy and less stressful! 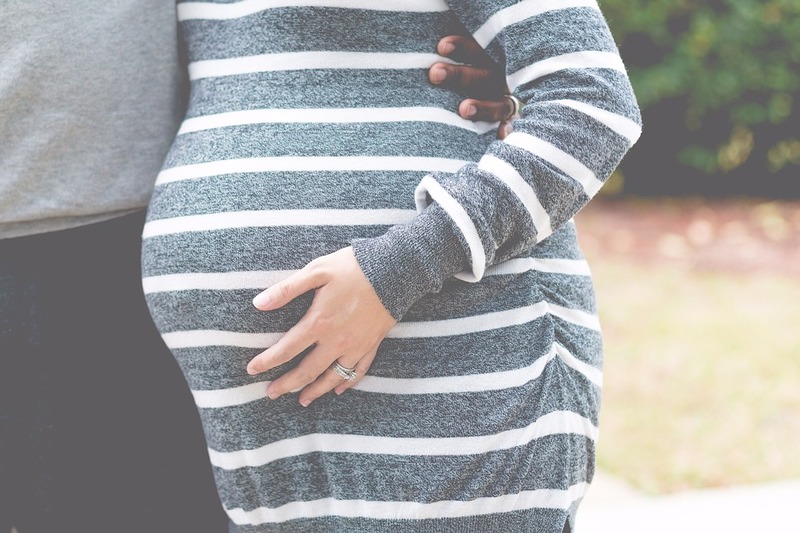 In order to ease your task, in this post I just want to share some steps which you need to follow before you apply for paid maternity leave in California. Anyway, these are some guidelines only which do not constitute any legal advice. How to file for paid maternity leave in California? Before everything, it is good to check the maternity leave policy of your company. When you have an idea about your company’s policy, then it is time to inform your employer about your maternity leave. Although you are eligible for paid leave, you also cannot expect more than 100% of your monthly salary. This guide for California Maternity Leave 2017 explains all these details clearly with necessary tips. You also need to know the Benefits you can enjoy while you are on leave. In general you are eligible for all benefits such as insurance, retirement plans; other annual leaves even though you are on paid maternity leave. However, it is always better to refresh with your knowledge with current benefits and your eligibility before you go on maternity leave. Once you are aware of these basic details, it is time for applying leave. When you apply leave giving few months for your employer to make arrangements for your duties, it will be helpful for them too.